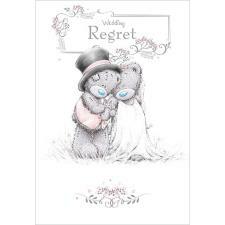 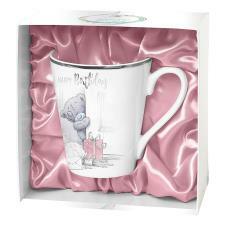 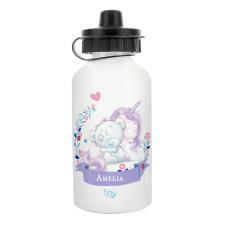 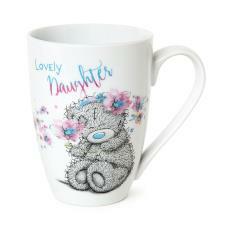 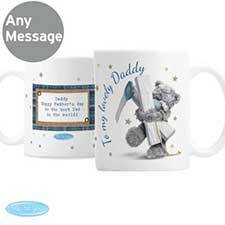 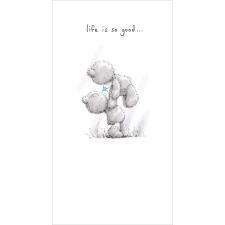 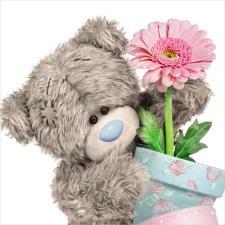 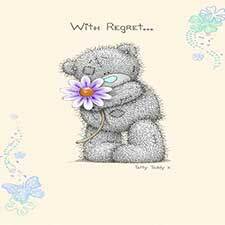 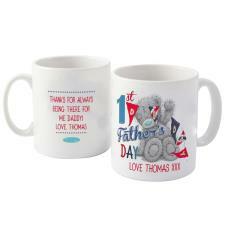 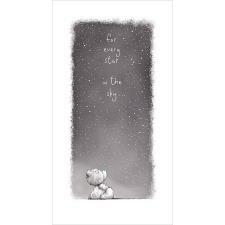 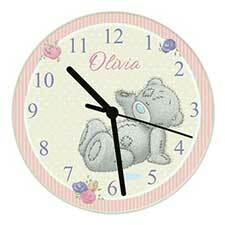 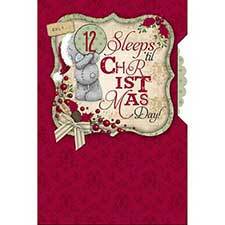 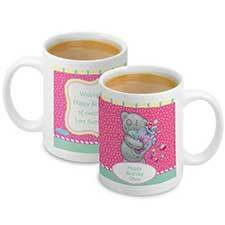 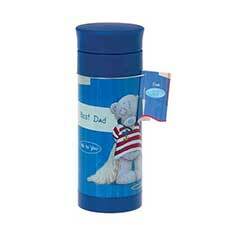 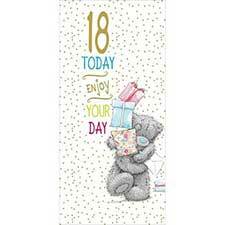 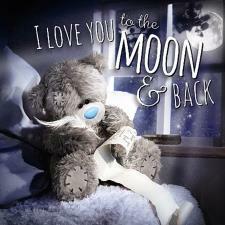 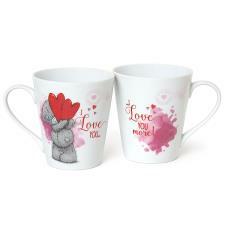 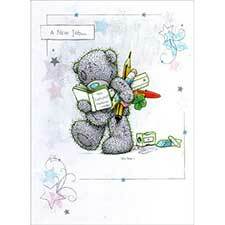 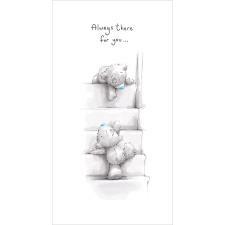 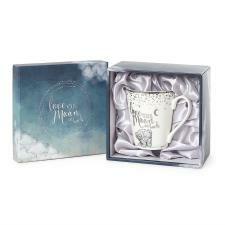 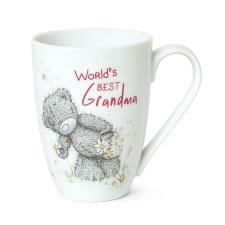 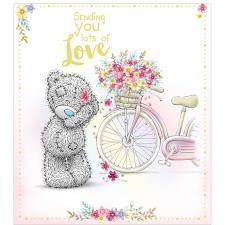 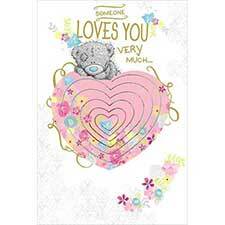 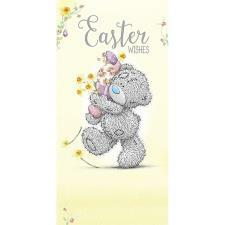 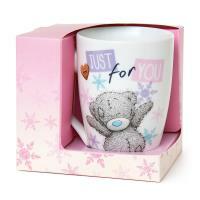 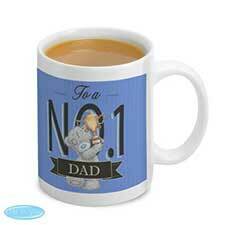 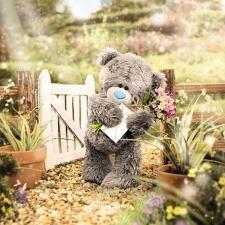 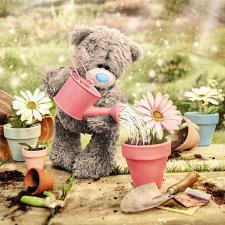 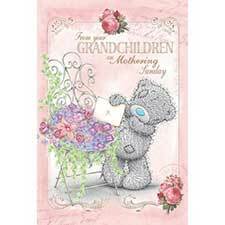 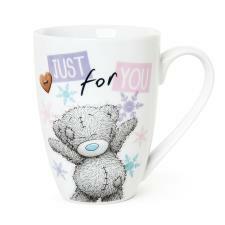 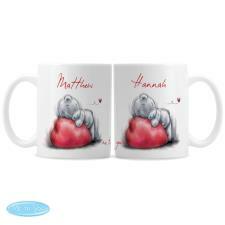 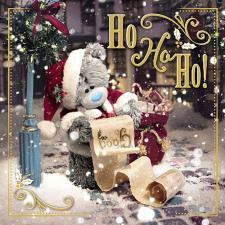 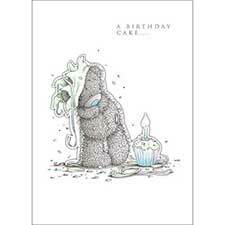 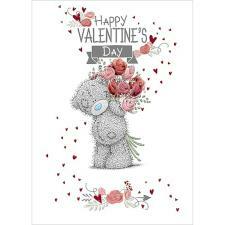 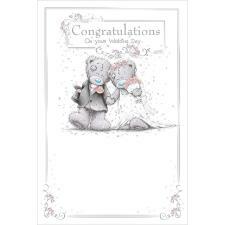 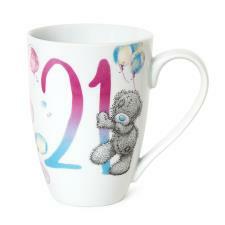 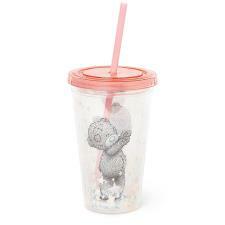 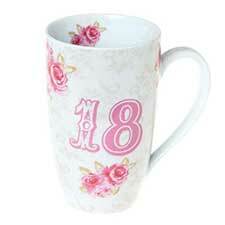 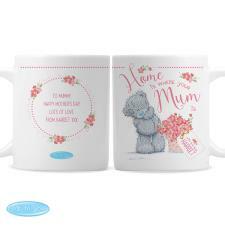 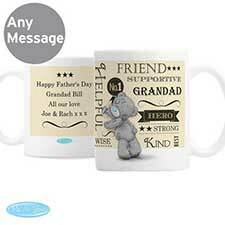 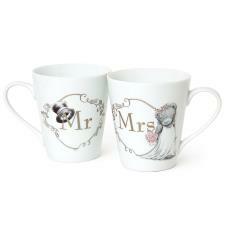 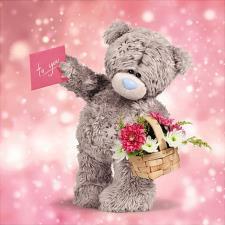 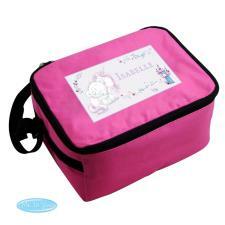 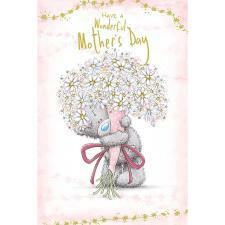 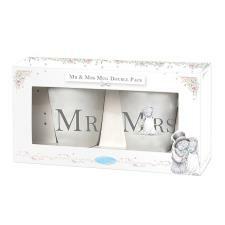 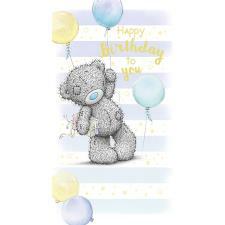 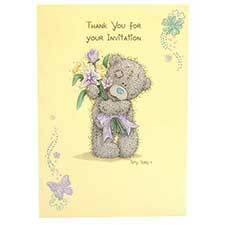 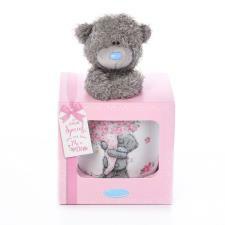 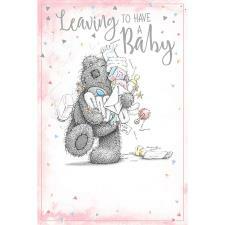 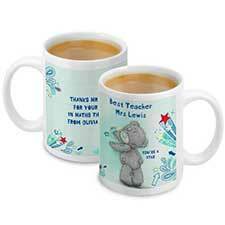 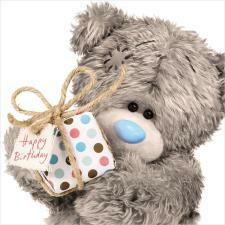 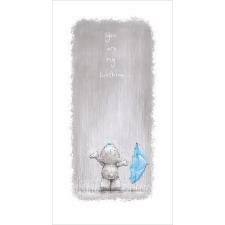 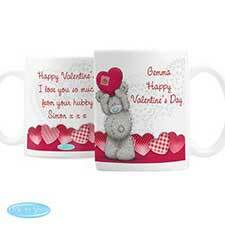 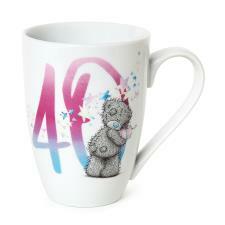 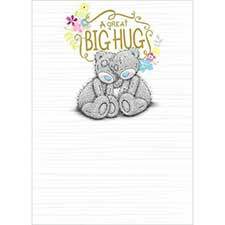 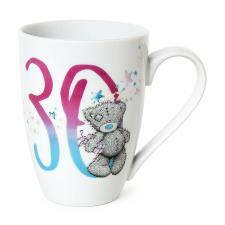 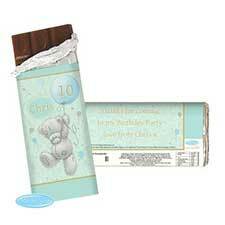 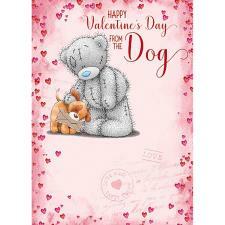 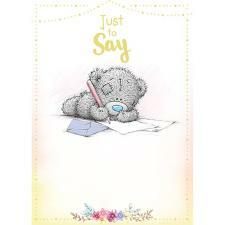 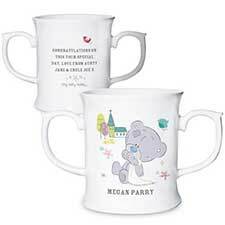 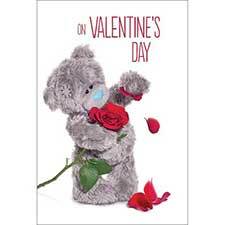 Just For You Me to You Bear Boxed Mug (G01Q6493) : Me to You Bears Online Store. 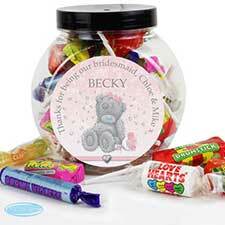 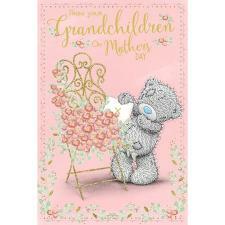 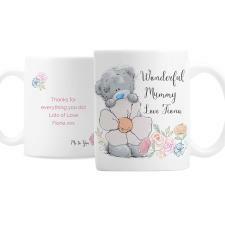 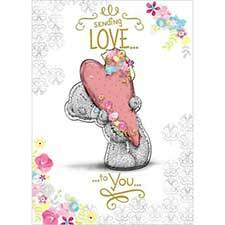 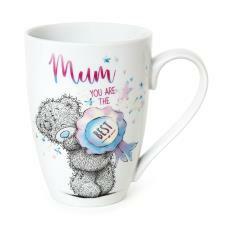 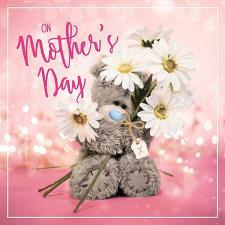 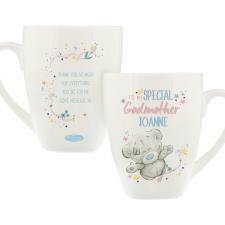 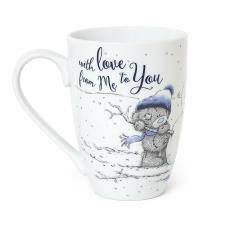 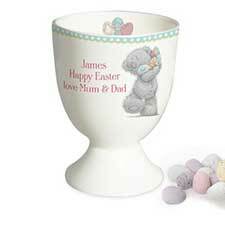 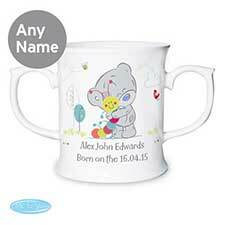 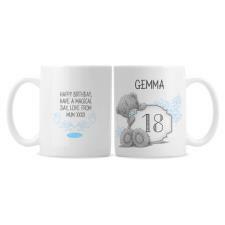 The perfect gift for someone special, this Me to You mug features an adorable picture of Tatty Teddy surrounded by purple, green and pink icicles and the words 'Just for You' with a cute heart shaped button design detail. 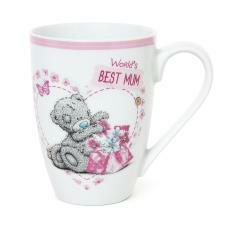 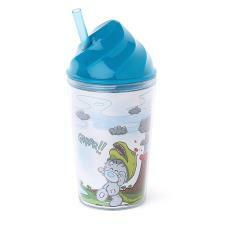 Suitable for dishwasher and microwave use.